We can still listen to President Franklin D. Roosevelt as he delivers his famous speech on this day in 1941. The words of President Franklin D. Roosevelt found on this website. 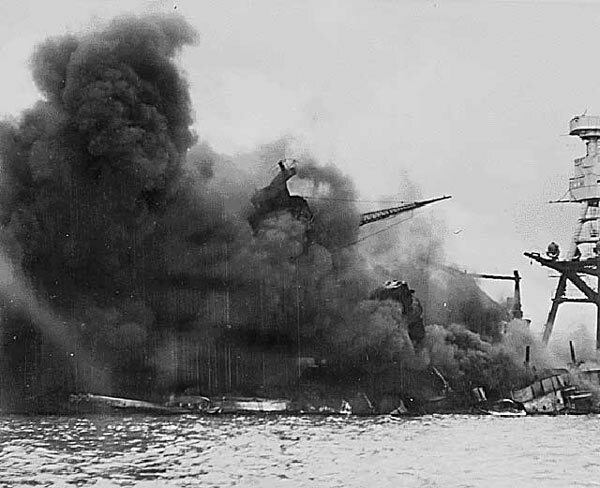 “Yesterday, December 7, 1941—a date which will live in infamy—the United States of America was suddenly and deliberately attacked by naval and air forces of the Empire of Japan. 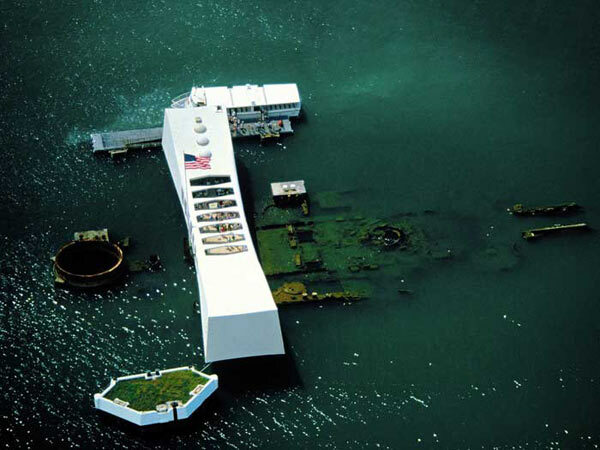 The USS Arizona on December 7, 1941.